Are you addicted to commercials? Do you love to make up catchy slogans? Does the idea of controlling the destiny of a major advertising account thrill you? 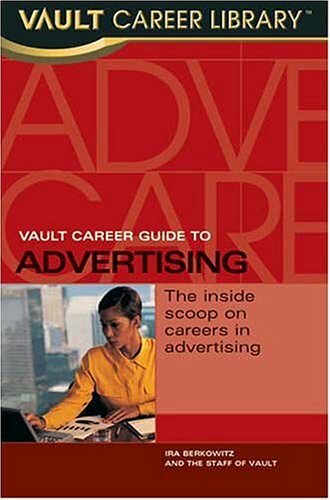 This guide offers a look at professional careers in advertising, at the industry's history and trends, and advice on marketing oneself to potential employers.